......The arterial blood swirls out toward the distal parts of the body and has a repetitive, pulsing rhythm. 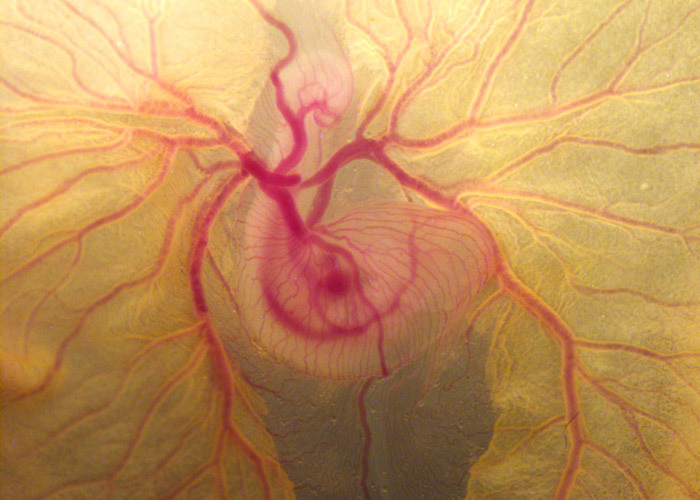 The venous blood whorls back toward the heart and has a wavelike rhythm. 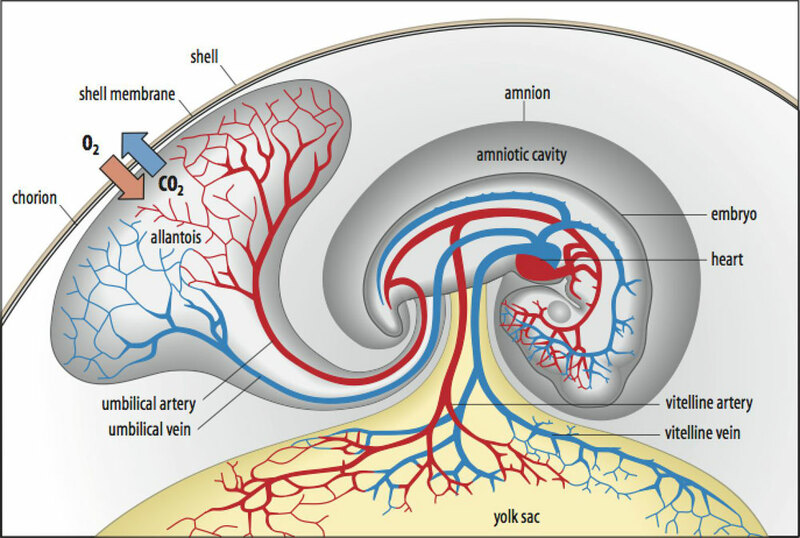 The place where the arterial and venous capillaries meet is called the isoring, a resting place between coming and going. Through balancing this inward and outward flow and finding the meeting place of stillness, we can move with more facility between solo dancing, meeting others, and sharing weight. 2nd video - at 3:40 you can see how fast the new heart is pumping! Placenta video - midwife shows how the amniotic sac connects to the placenta - she is also just so relaxed!! 4th video might inspire you to draw!! 8 Medical Embryology - go to 13:25- 15:10 it shows the blood islands in the arch that becomes that heart that have not fused yet! then 17:40 on it shows the heart tube shifting to bend and wrap around itself. Don't worry about all the other details!! 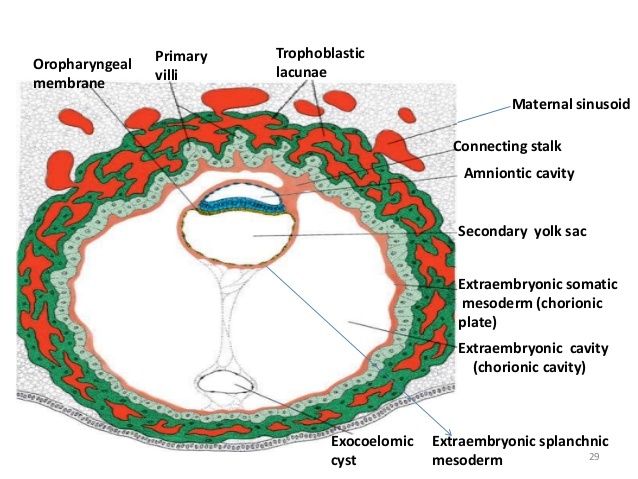 Watch out for how the embryo's system creates blood vessels, then connects these into veins and arteries to harvest nutrients from the tissues close to the mother's capillaries. Then notice that it establishes blood vessels to feed on its own yolk sac, transforming this nourishment into cells, organs, tissues of its new body.